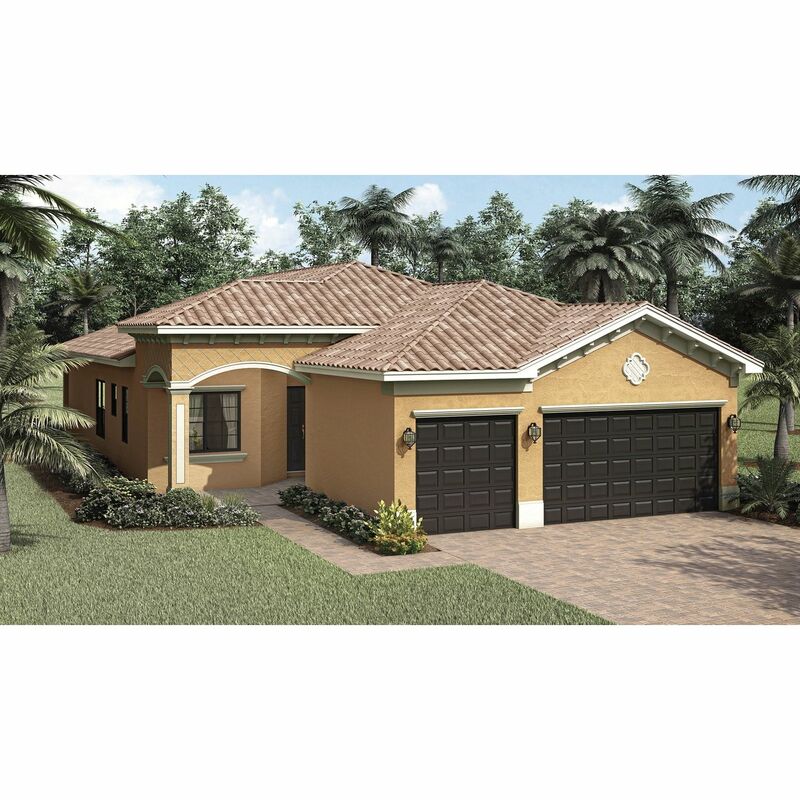 Elegant, stylish and affordable living just minutes from Naples' famous beaches, with quick access to I-75. 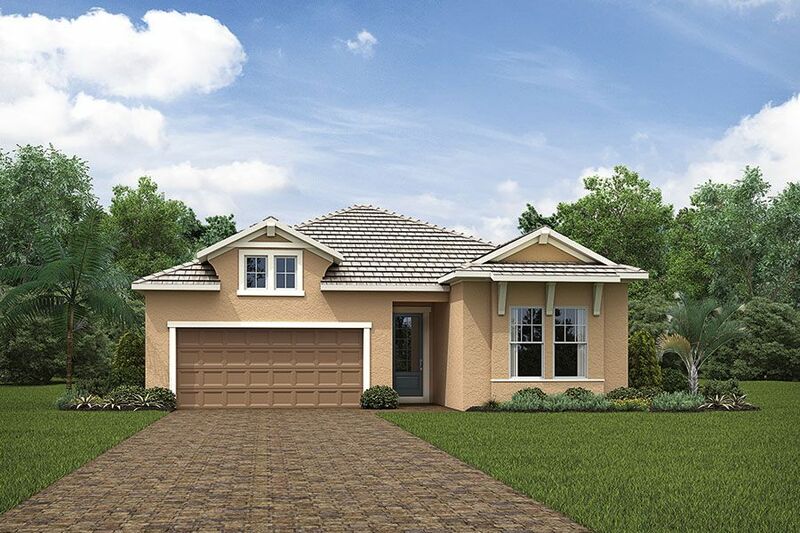 Thoughtfully designed to accommodate how modern families live, our robust line up offers 10 new single-family home plans. 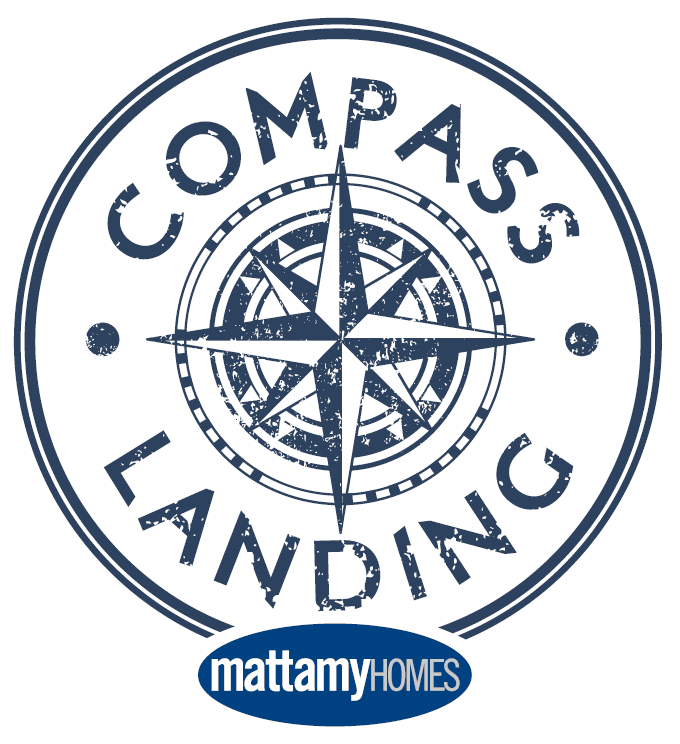 With both single-level and two-story layouts, Compass Landing homes begin by offering anywhere from 1, 994 to 3, 747 square feet of living space. 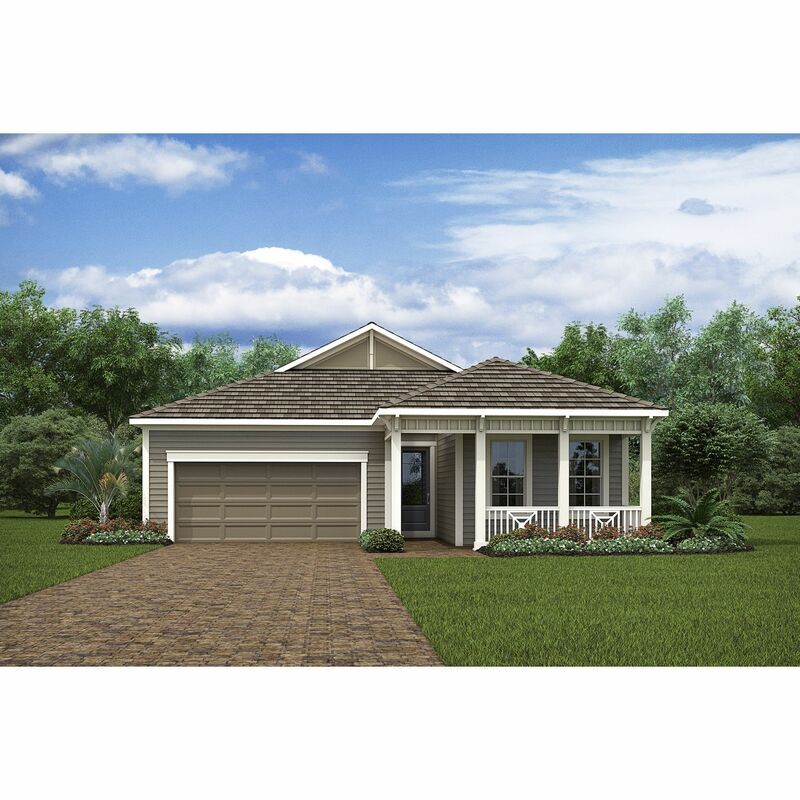 Then by adding from our array of Architect's Choice structural options, you may make selections to achieve over 4, 800 square feet. 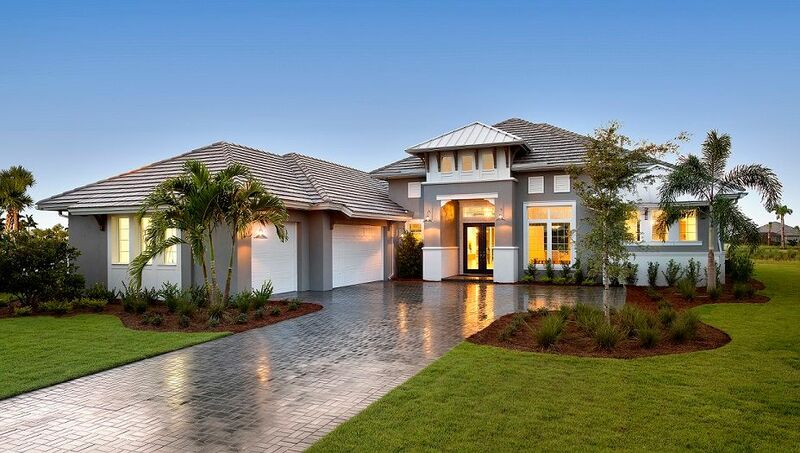 To provide the very best of Florida living, this gated community includes yard maintenance, allowing you time to enjoy the stunning amenity center featuring a resort-style pool, fitness facility, tot lot and clubhouse.